If you want to help lower your carbon emissions, you're going to need to change a few things at work. Unfortunately, many organisations don't properly implement strategy for actually doing so. This doesn't mean everyone walks to work and works without electricity, but just a few simple compromises that will gradually help lower the emissions. Enter ISO14001. ISO14001 is a standard for helping to implement measures in order to manage an organisations resources effectively to help the environment. ISO14001 is effective for organisations of all shapes and sizes, from start-ups to corporate giants. All it takes is that first step towards working to being that bit greener. 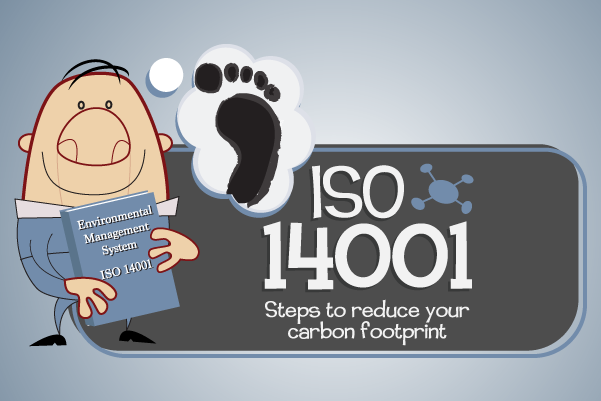 You can also take your first step by digesting everything this module about ISO14001 has to offer.